Looking For A Marina? Here Are The Top 5 Questions You Should Ask. Looking for a Marina? Top 5 Questions To Ask. Choosing a marina can be a difficult decision. First you have to decide what you will need, then think about what you want from your marina. 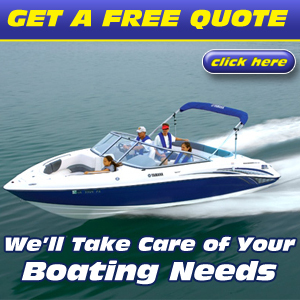 Listed are the top five questions to ask yourself when choosing the perfect for your boat to call home. 1. Is this marina in a convenient location for my boating needs? Bluepoints Marina’s has one of the best locations for boaters on the East coast of Florida. Located in beautiful Port Canaveral, Bluepoints Marina is known for its deep calm water and well marked approaches. 2. Does this marina have easy access to and from my favorite fishing spots? 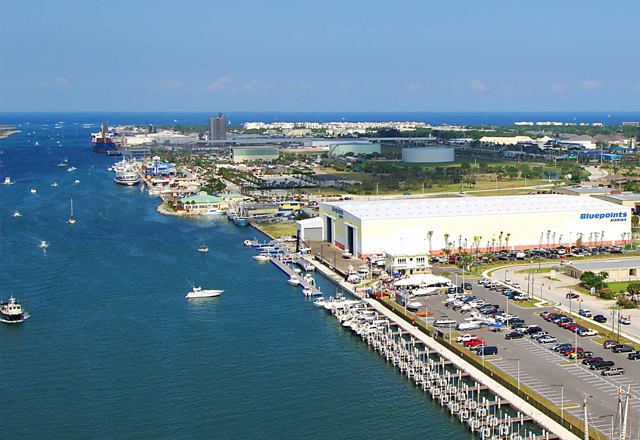 Through the mouth of Port Canaveral, Bluepoints Marina has direct access to the Atlantic Ocean. The marina is in very close proximity to some of the most desirable fishing spots in local reefs and ship wreck areas as well as bottom fishing. 3. How long will it take to get my boat? With multiple lift trucks on hand for marina staff, getting your boat out of storage and into the water at our 1000 ft. of courtesy dock is always quick and hassle-free. 4. Will my boat be protected? Bluepoints Marina has a state-of-the-art dry storage facility with 150 mph wind load rated building as well as a premium fire and security system. 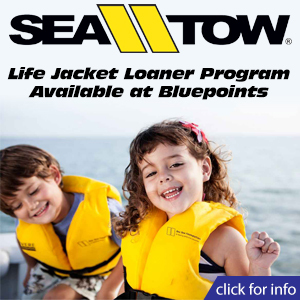 You can rest assured your boat will be protected. 5. Would other boaters recommend this marina? Many of our guests have been referred to us by their friends. See what our guests have to say, read their testimonials and see for yourself. Make sure you’re getting everything you want out of your marina. If you’ve read the above list of questions and aren’t satisfied with the results your current marina is producing, stop or give us a call today. We’ll be happy to give you a tour and show you what all of our customers are talking about. Experience the Bluepoints difference today.